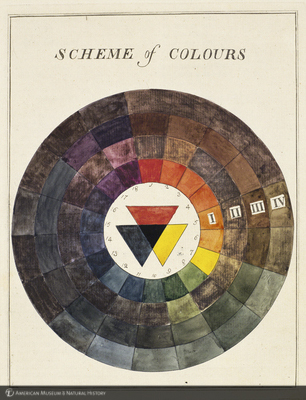 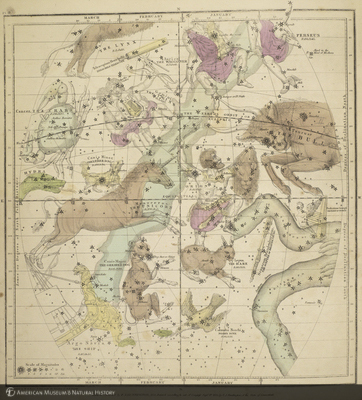 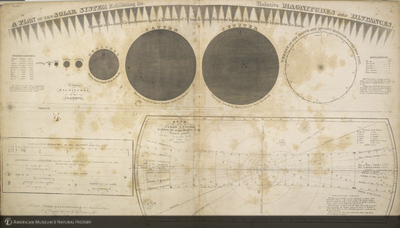 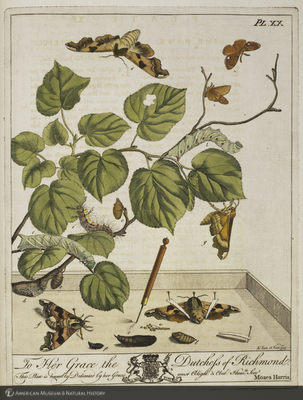 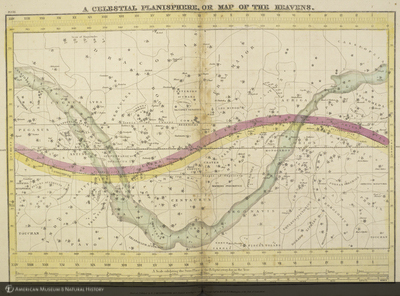 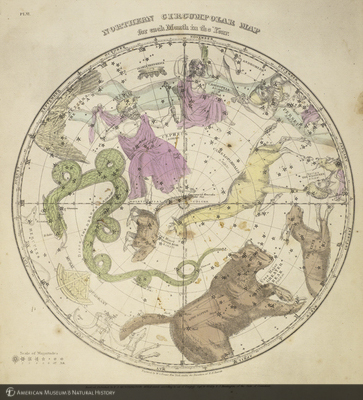 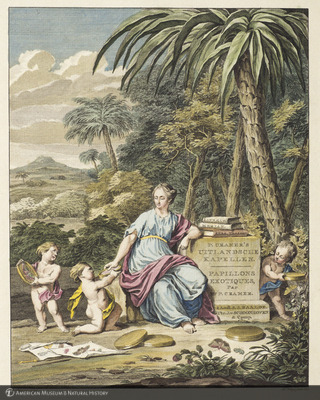 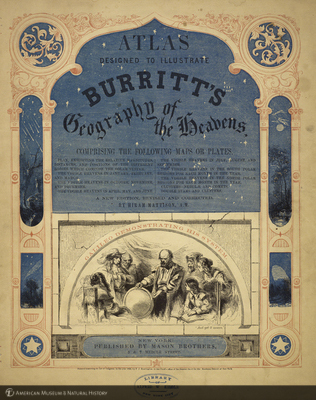 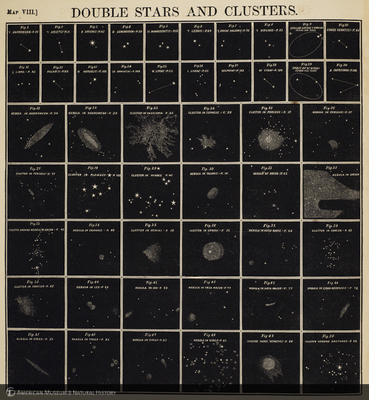 The images of the Rare Book Collection highlight some of the art, illustrations, engravings, maps, and sketches from the over 14,000 rare materials housed at the Library. 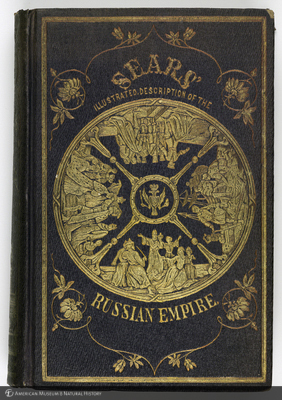 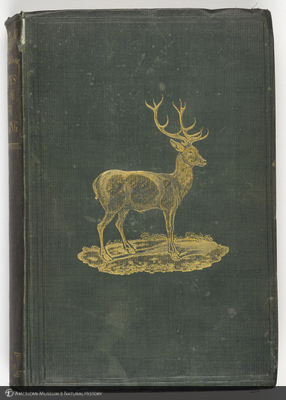 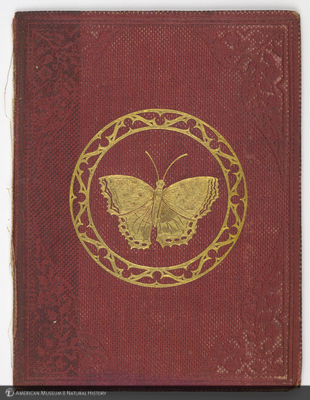 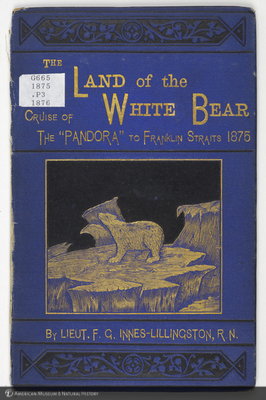 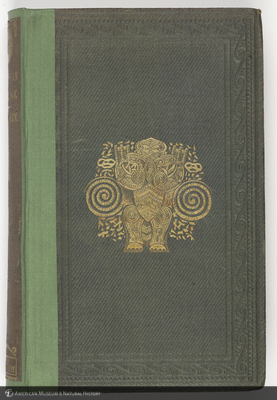 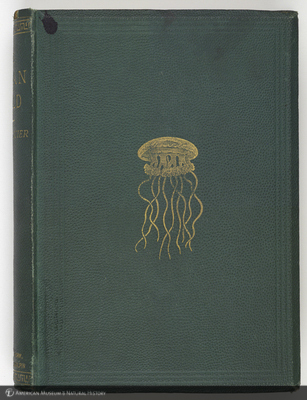 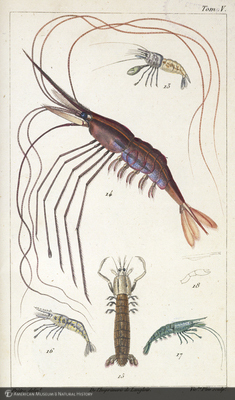 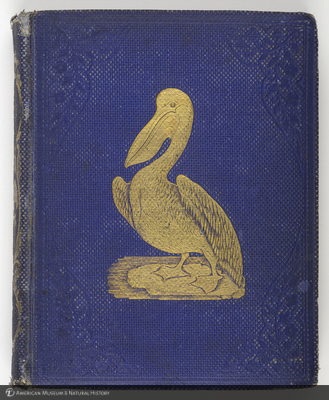 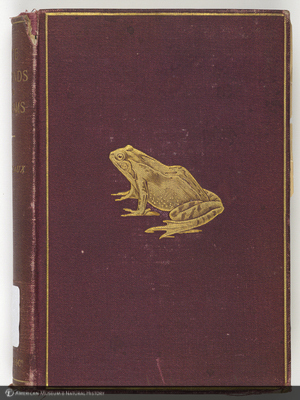 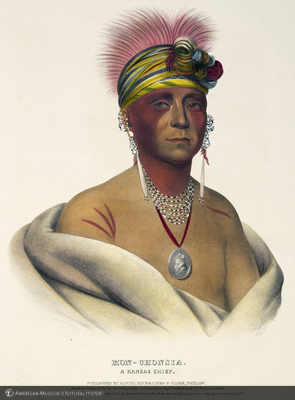 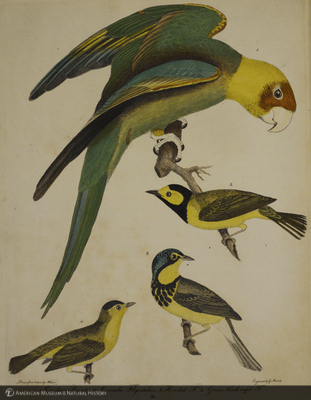 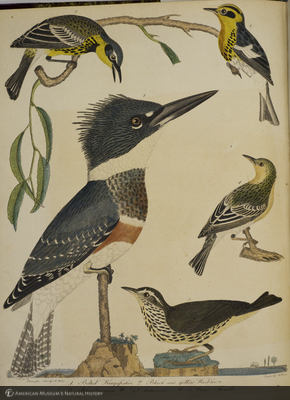 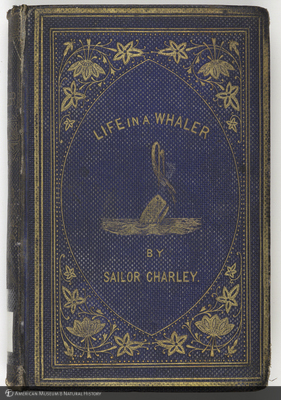 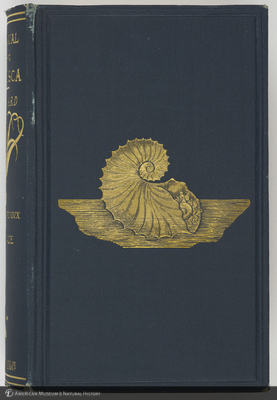 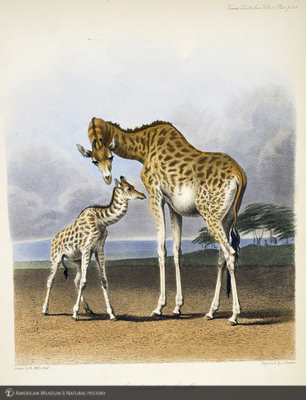 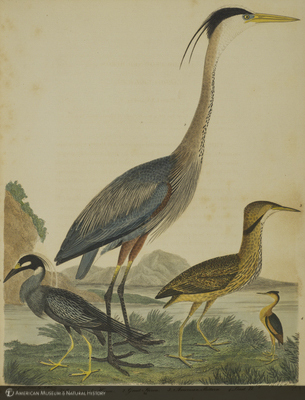 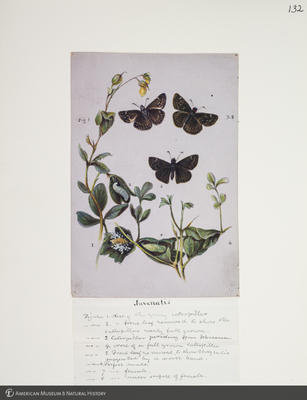 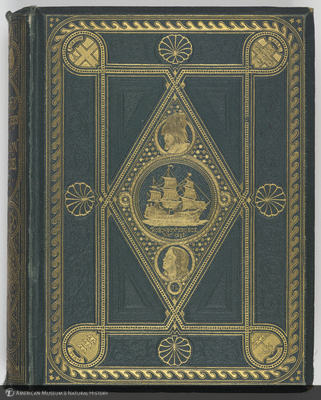 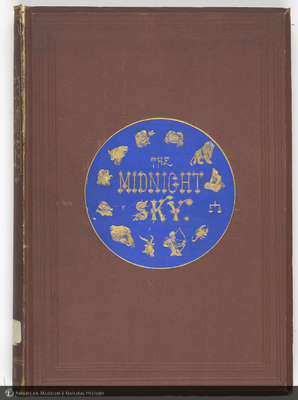 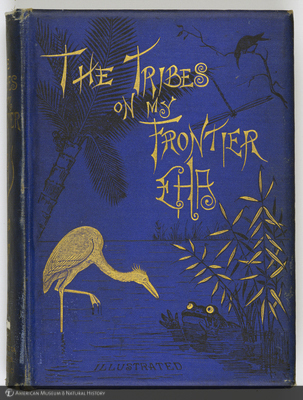 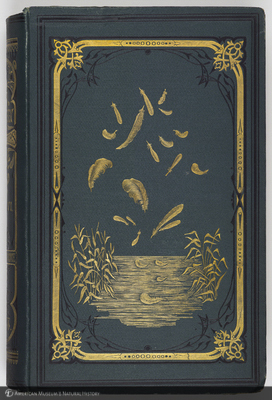 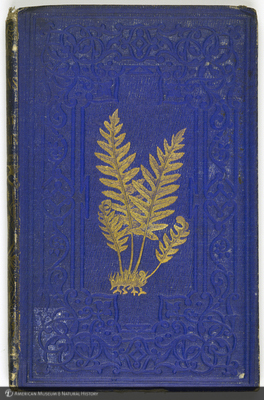 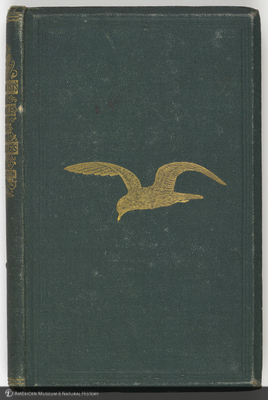 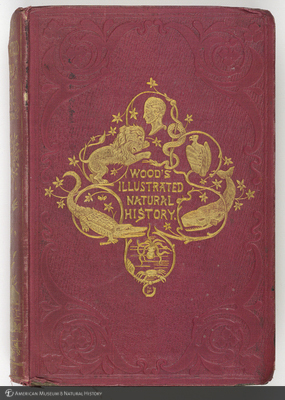 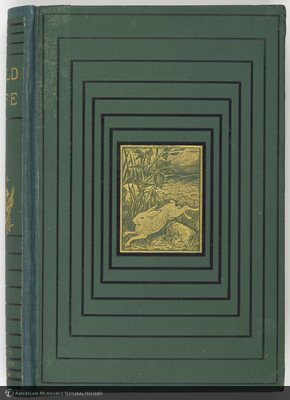 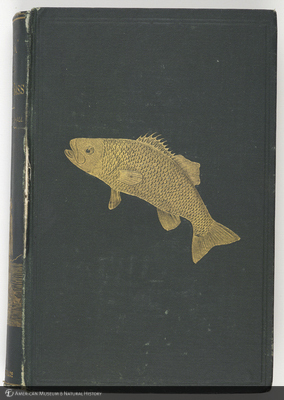 The Museum Library’s Rare Book Collection includes field diaries and scrapbooks, richly illustrated fragile and uniquely bound materials, limited and/or autographed editions; published and unpublished materials with special Museum association; materials of high monetary value; and rare books relevant to natural history, especially in those fields of interest at the Museum. 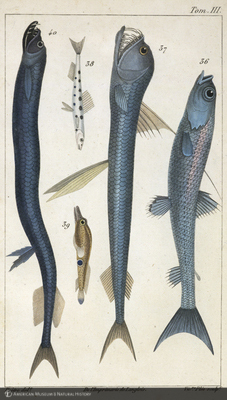 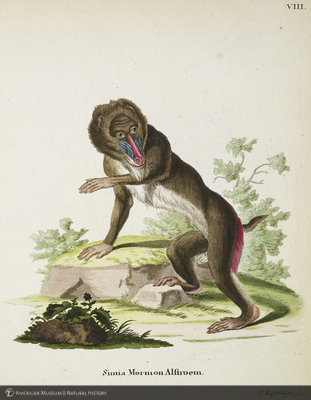 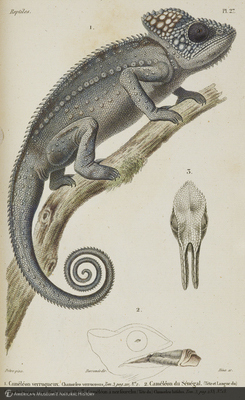 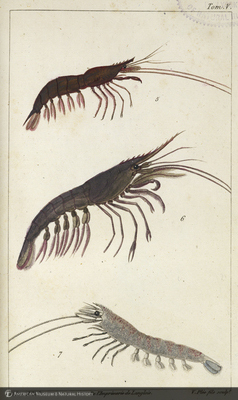 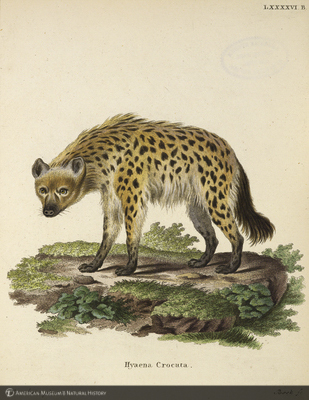 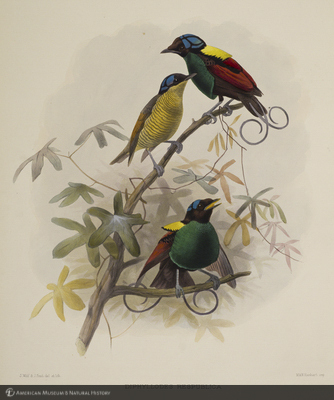 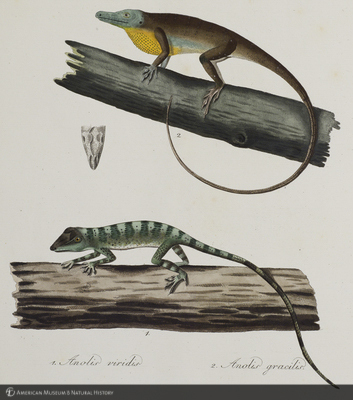 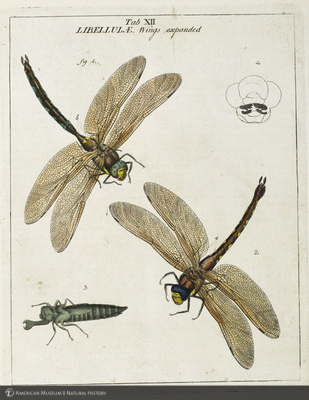 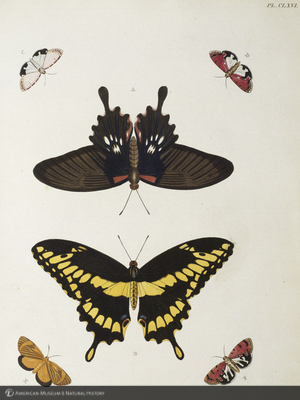 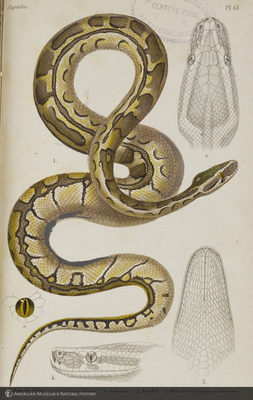 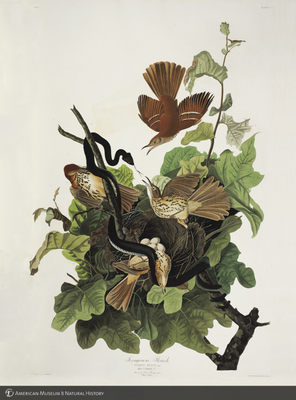 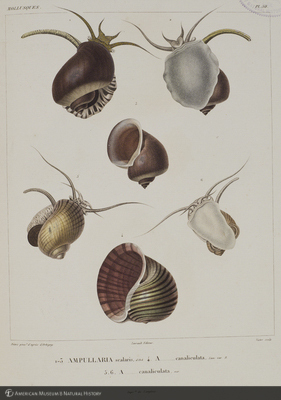 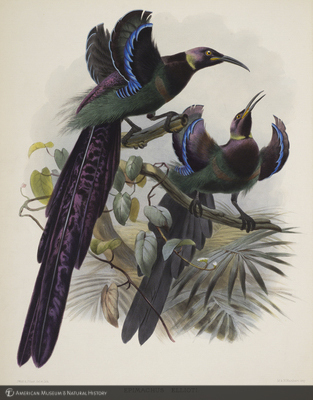 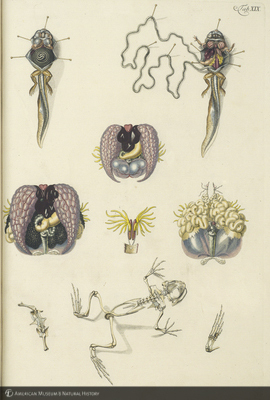 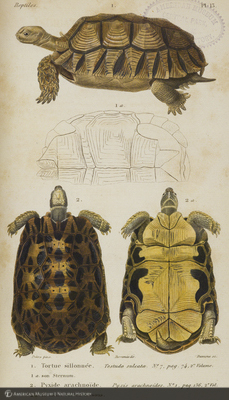 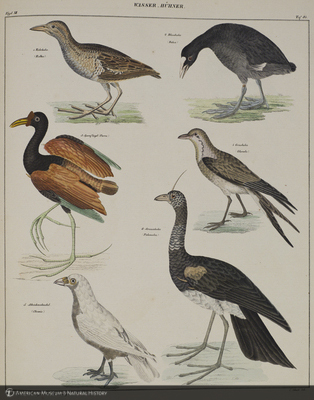 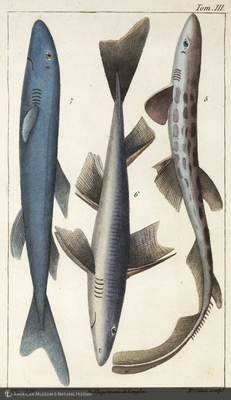 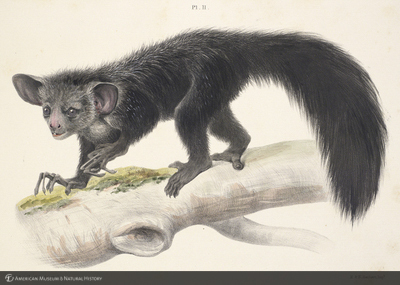 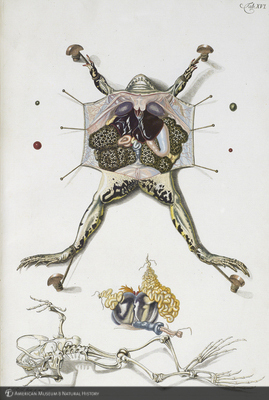 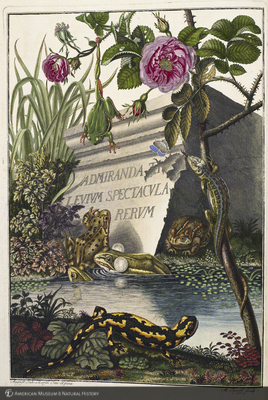 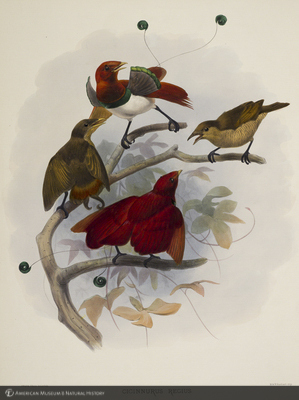 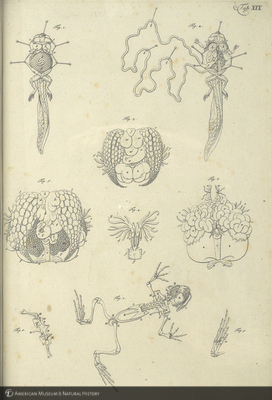 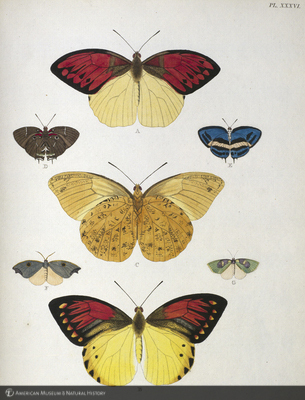 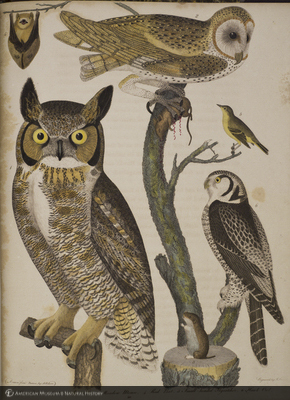 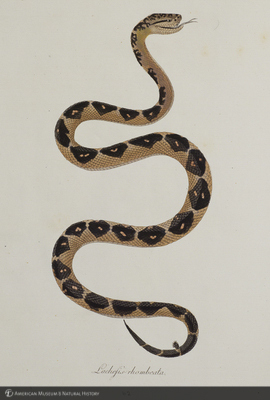 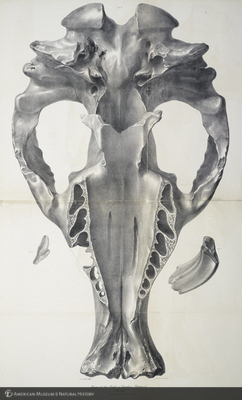 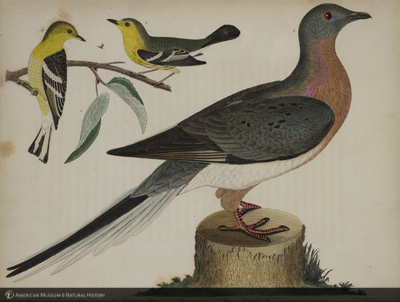 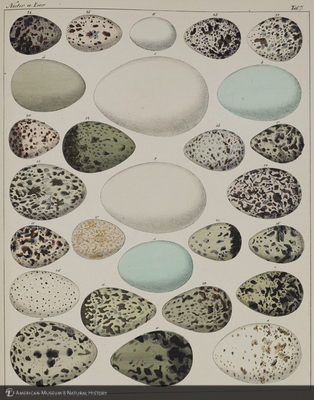 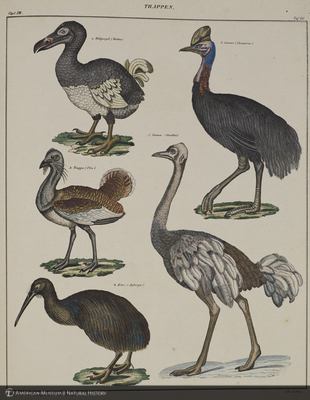 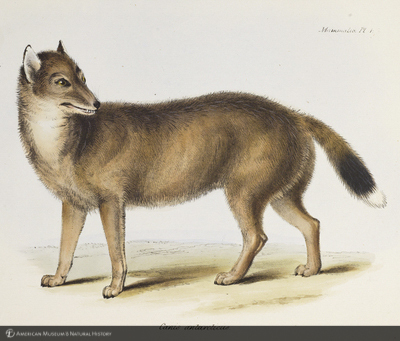 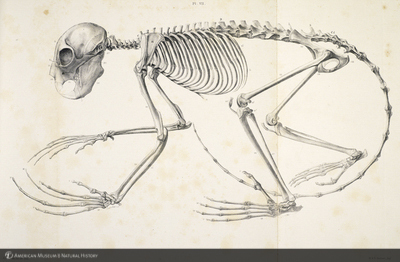 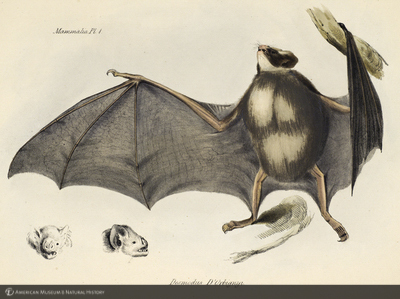 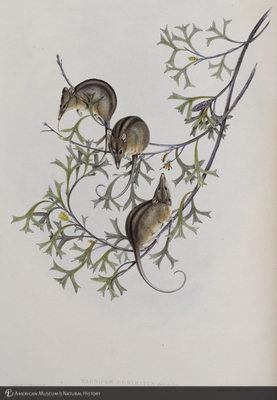 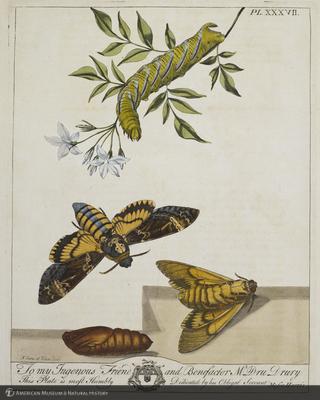 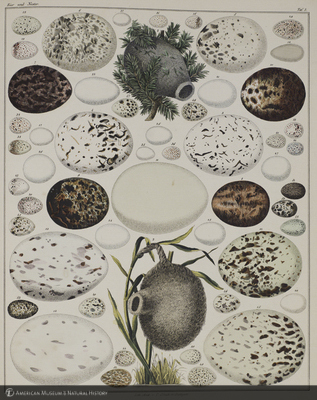 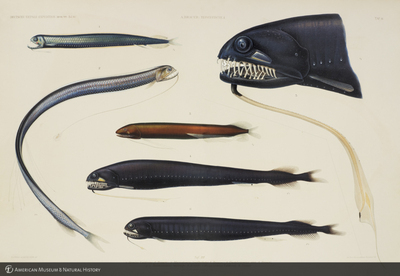 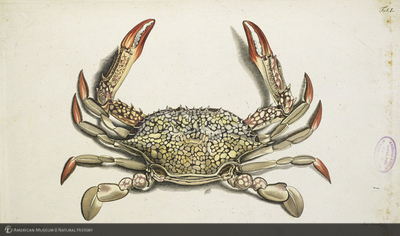 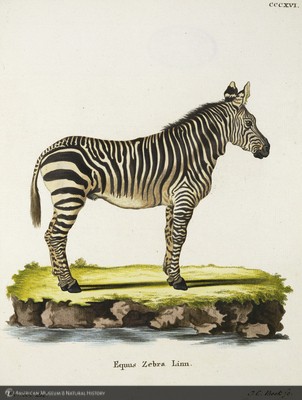 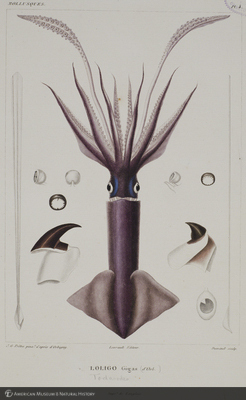 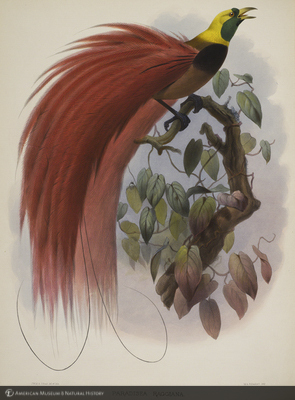 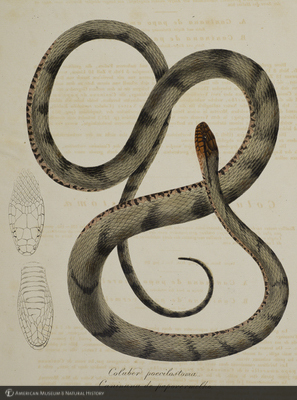 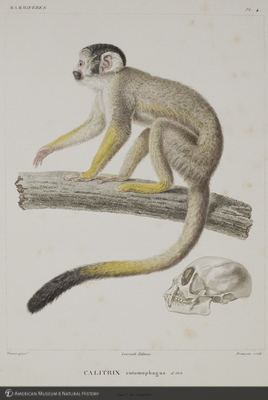 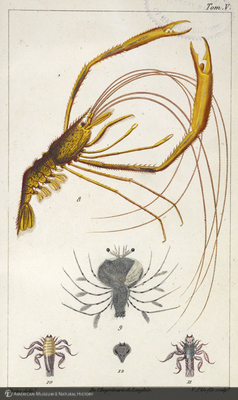 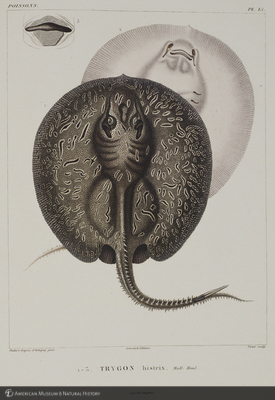 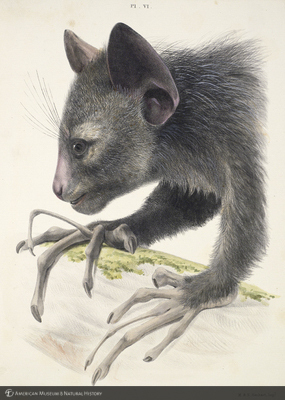 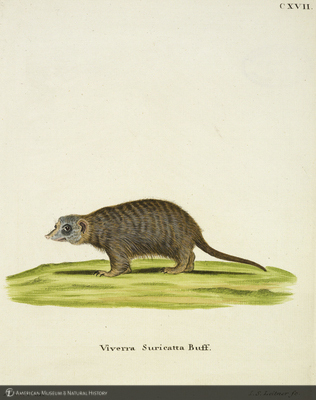 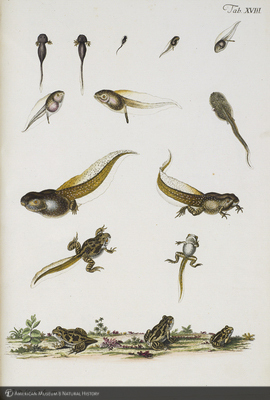 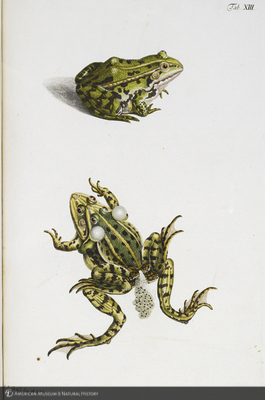 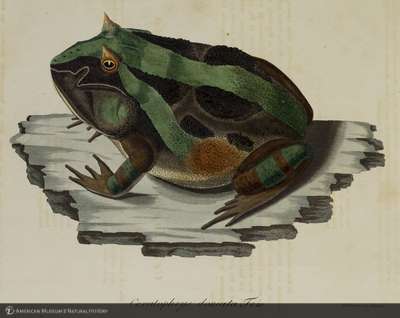 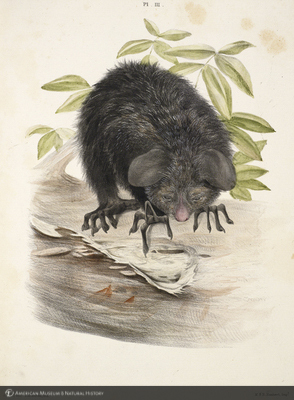 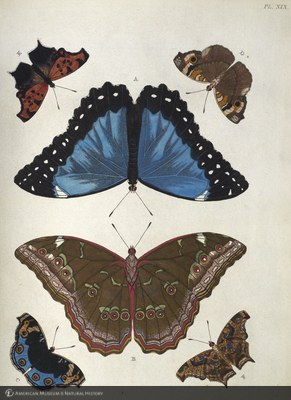 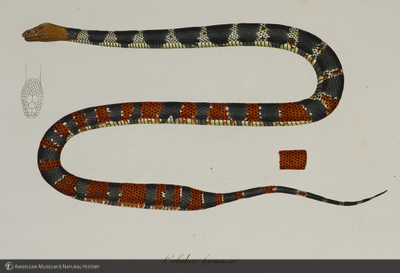 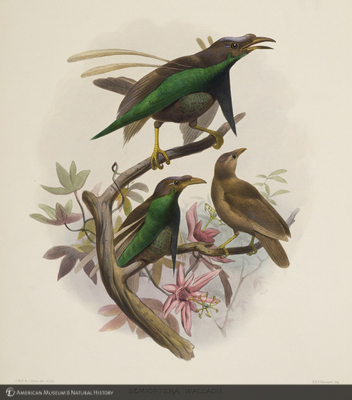 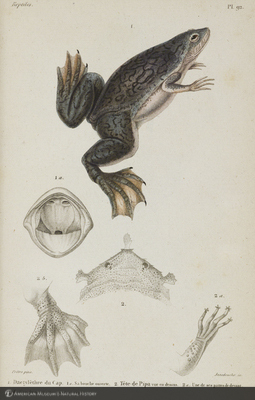 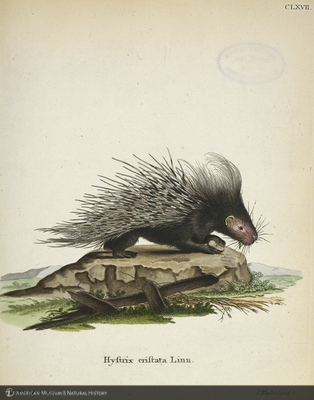 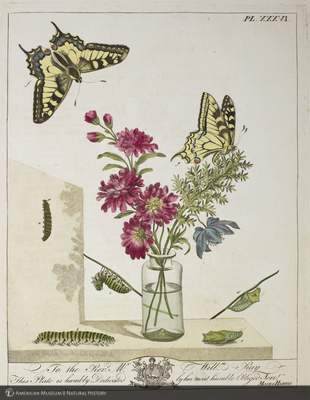 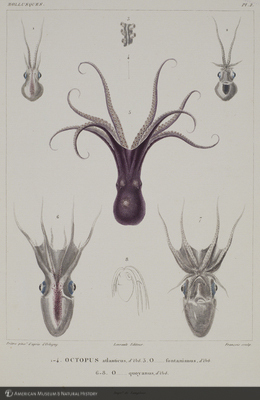 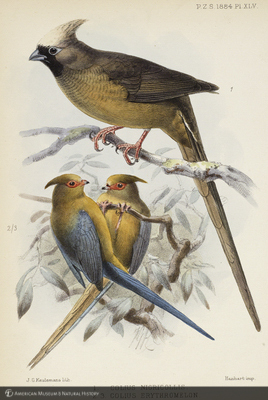 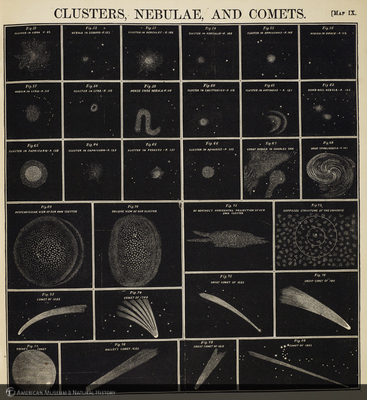 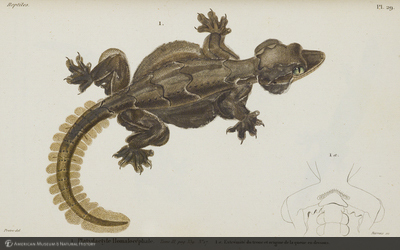 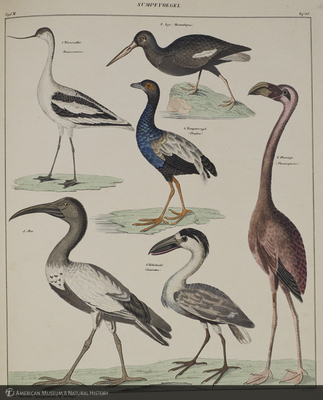 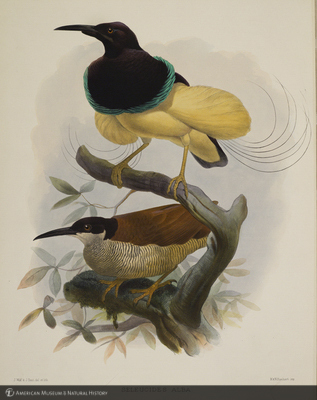 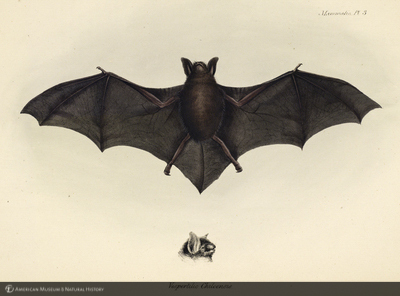 This image collection commences with all of the artwork showcased in Natural Histories: Extraordinary Rare Book Selections from the American Museum of Natural History Library: Essays & Plates, a book edited by the Library’s Director, published in October, 2012.